2. 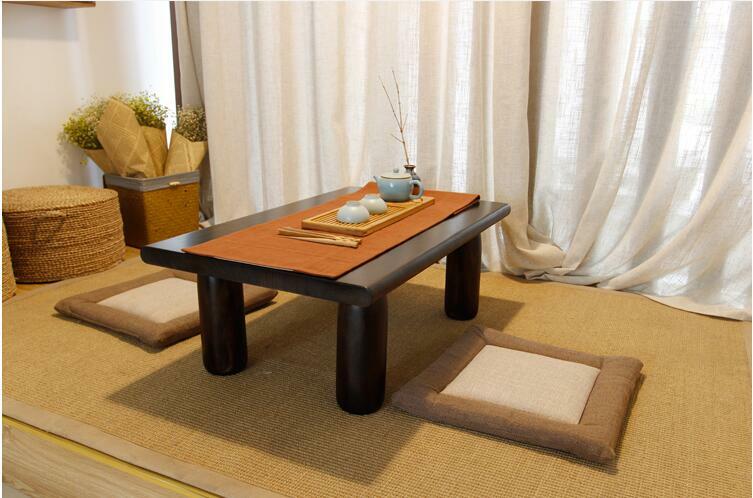 This style of table was used in ancient Japan for drinking tea and nowadays also as a living room side table or a decorative furniture. Your order will be shipped within 1-7 business days once we receive your payment.